A range of special edition models celebrates the first seventy years of a universal legend. 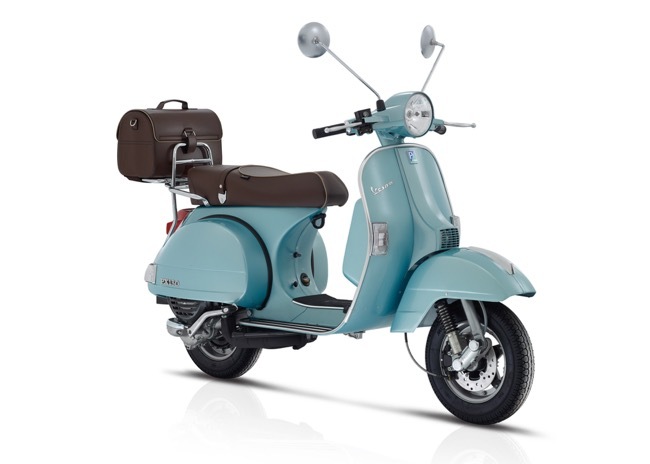 In the Spring of 1946 the first Vespa rolled off the assembly line in Pontedera. On the 70th anniversary of that historic moment Piaggio celebrates an incredible milestone. After more than 18 million units produced, Vespa has released 3 celebratory models in limited numbers with the inimitable elegance that made Vespa the most famous and beloved scooter in the world. 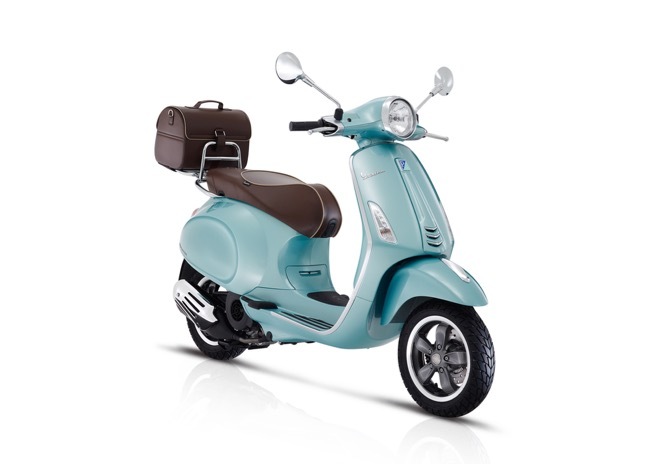 Three models which truely embody the modern charm of the Vespa tradition and design, three models filtered through seven decades of stylistic evolution, three models finished i an exclusive chromatic azzuro 70 colour scheme unique to these three special models. Vespa celebrates the history of a vehicle that went beyond its function of agile and fun commuting to become a symbol of style and functionality. Today Vespa is not just a scooter, it is the most famous and beloved two-wheeled vehicle in the world. Over the decades Vespa has brought together generations from all cultures and united them with a single passion. 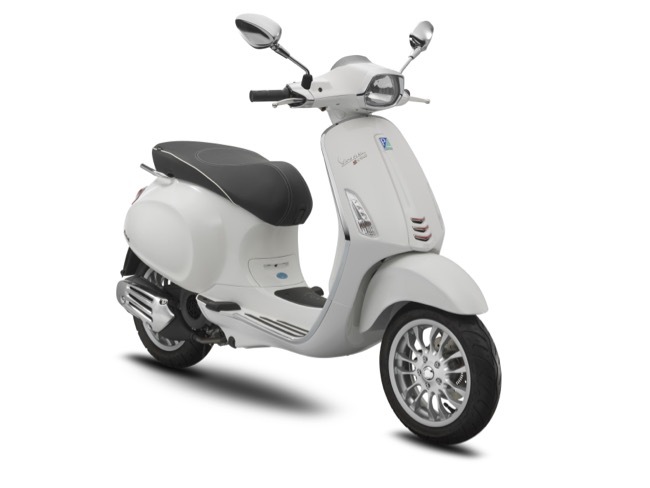 Vespa is the first truly global brand in mobility interacting with social environments at all ends of the spectrum. Vespa has led fashion, music and youth revolutions. It has accompanied populations through development and growth. It has sped them along in all phases of economic well-being and today it is one of the most popular and well-known Italian products in every corner of the globe. 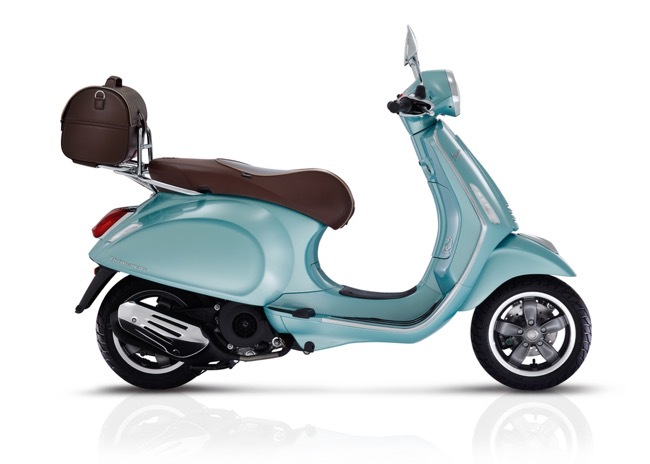 Vespa's cult following is a symbol of timeless elegance. 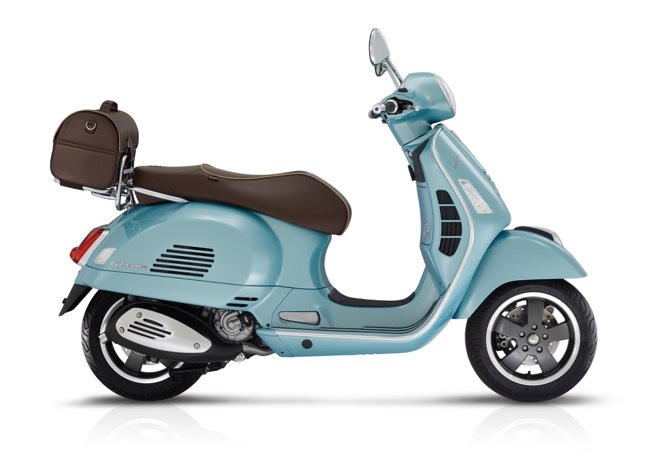 And so three models - the quick and agile Primavera, the GTS flagship and the iconic PX - celebrate this incredible milestone with a special series in an exclusive chromatic look: Azzurro 70 colour scheme, a special colour that draws from the best Vespa tradition and makes its début on this unrepeatable occasion. 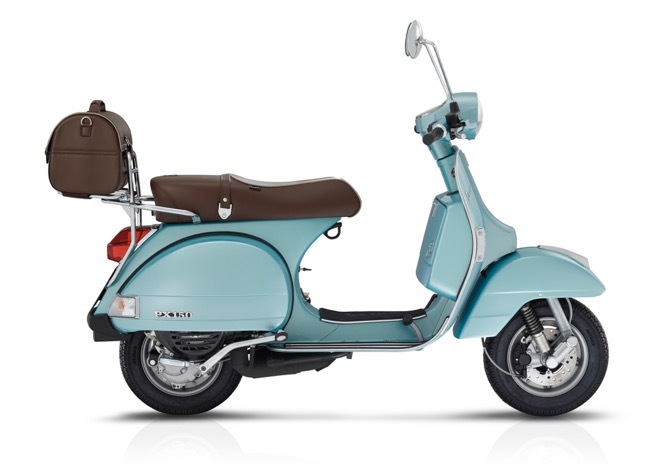 The colour scheme enhances and highlights the charm of the Vespa design, filtering through seven decades of stylistic evolution. 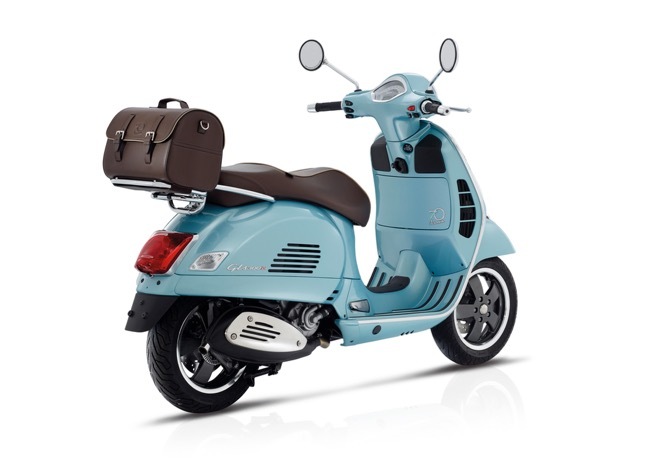 The Vespa Settantesimo range is also made truly special through a series of additional personalisations including a new and elegant dark brown coloured saddle, finished with contrasting beige piping and embossed with the Vespa Settantesimo logo elegantly placed at the height of the passenger seat. The Vespa Settantesimo models are also characterised by a dedicated graphic on the inner leg shield and the wheels are finished in a contrasting shade of grey to compliment the Azzuro paint. 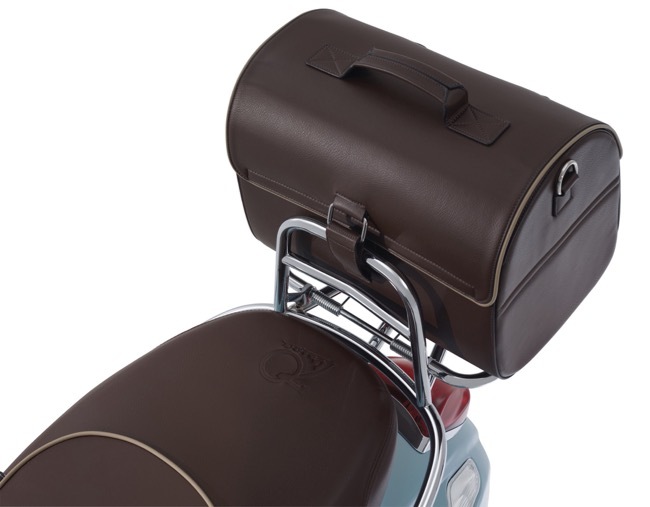 A classic chrome rear luggage rack is fitted to each model and holds an elegant leather bag, colour coded to match the saddle and bearing the seventieth anniversary logo. 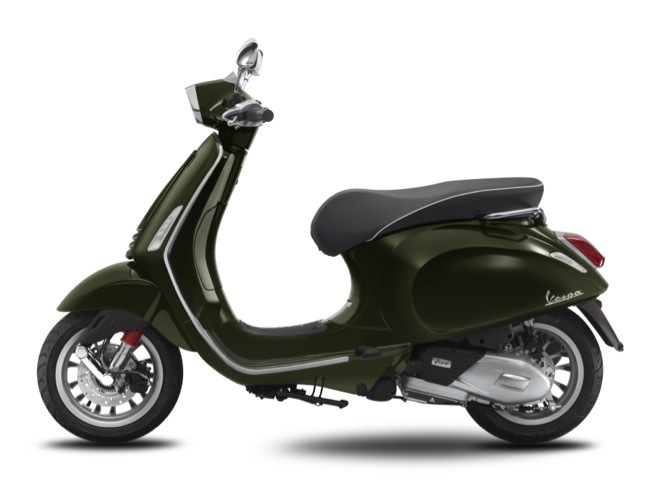 The Vespa PX holds a special place in this celebration (in the eternal 150 cc engine capacity), a timeless legend which, thanks in part to its manual four speed gearbox, remains a legendary and inimitable model. 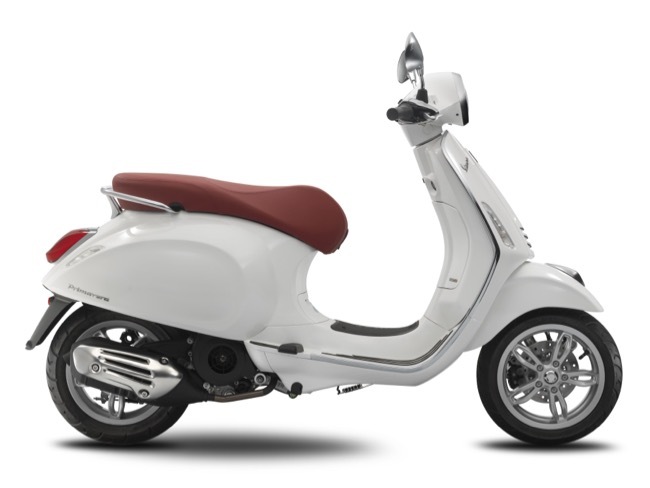 To celebrate its seventieth birthday Vespa could not neglect the Primavera, the model that best interprets the youngest and cheekiest spirit of the range. 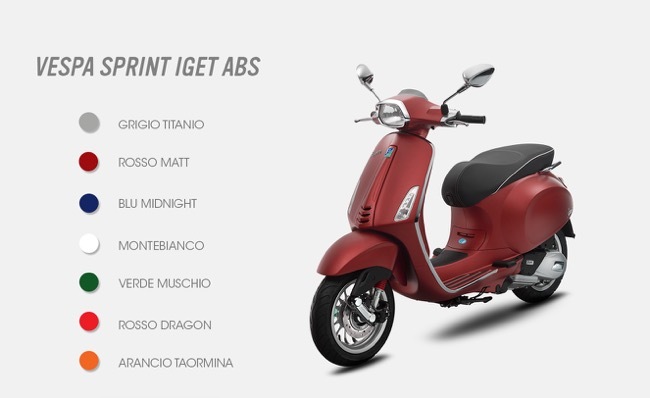 With the introduction of ABS in the 150 engine version, it also confirms its attention to safety and continuous technological upgrades which has always marked Vespa's history. 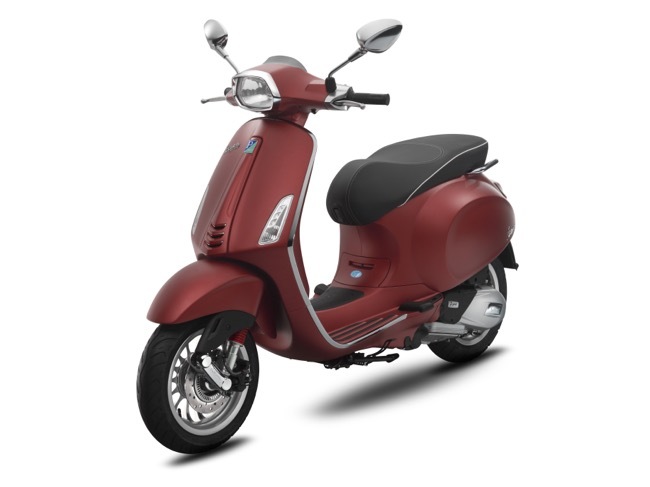 The Vespa GTS 300 also takes on the festive look, the large body Vespa is the sportiest and most powerful, with the most cutting-edge technology.